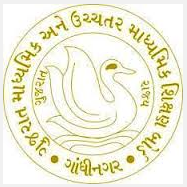 Gujarat State Examination Board (GSEB) has postponed Online Application of Teacher Aptitude Test (TAT) (Higher Secondary) Online Application 2017. The new dates will be declared later. Check below for more details.